Home Food & Drink The Sugar Factory, Las Vegas. 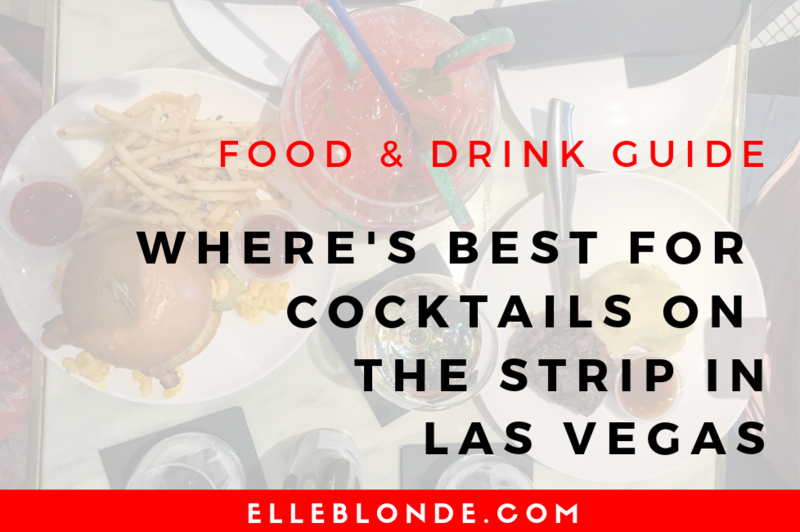 We’ve visited New York and Orlando and of course Vegas so I think it’s time to tell you, that without a doubt Sugar Factory is one of my favourite restaurants in America. This isn’t actually based on one visit, it’s based on over the past 7 years. I first fell in love with Sugar Factory, a firm Drake, Rihanna and Kardashian favourite when I headed to Vegas for my first trip on my 21st birthday. If you didn’t already know it previously made its home nestled just outside of Paris. You can usually get extra bang for your buck if you purchase a Groupon before you visit. We’ve done this many a time. I have some great fond memories of its location there. From the first time, I visited with my Mum. We opted for two fishbowls each safe to say we weren’t a pretty sight the next day, but you know what happens in Vegas… and all that! I’ve been for breakfast with my grandparents and even had my last meal in 2014 there. Each time it was absolutely fantastic. 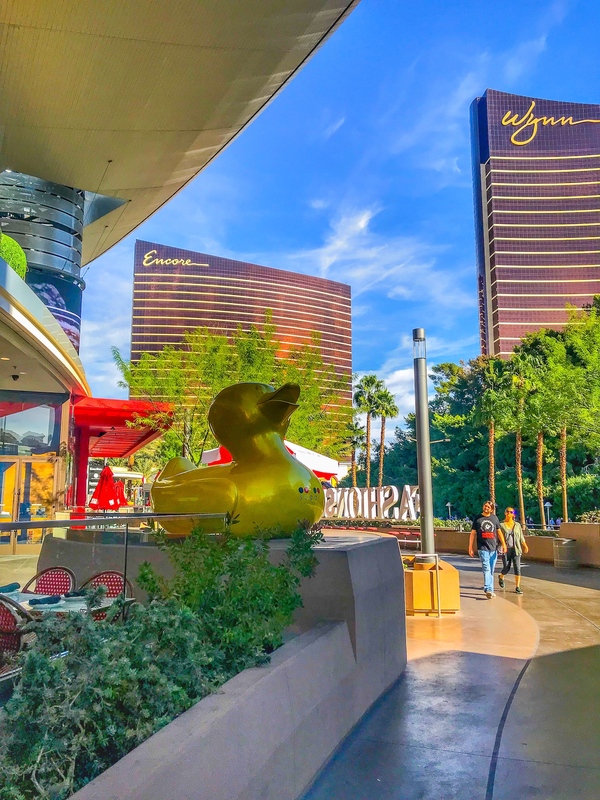 We headed to Vegas again in November 2017 and with the move of Sugar Factory from Paris we quickly tracked it down to its new location at Fashion Show Mall opposite the Wynn fountains. Which I must admit I much prefer to the Bellagio fountains especially with their Disney repertoire. The stark contrast with cheery songs is epic. It really puts a spring in your step and has you truly set you up for the day. We headed to Sugar Factory (don’t ask me the day, they all blend into one in Vegas) for lunch one afternoon. I didn’t really need to look at the drinks menu. I knew I was having a fishbowl, priced at $39 per bowl they’re probably suited for two, but you know….when in Vegas and all that. I ordered The Watermelon Patch ($39) and Mum a bottle of White wine. Knowing the portion size we skipped an entree and headed straight to main. 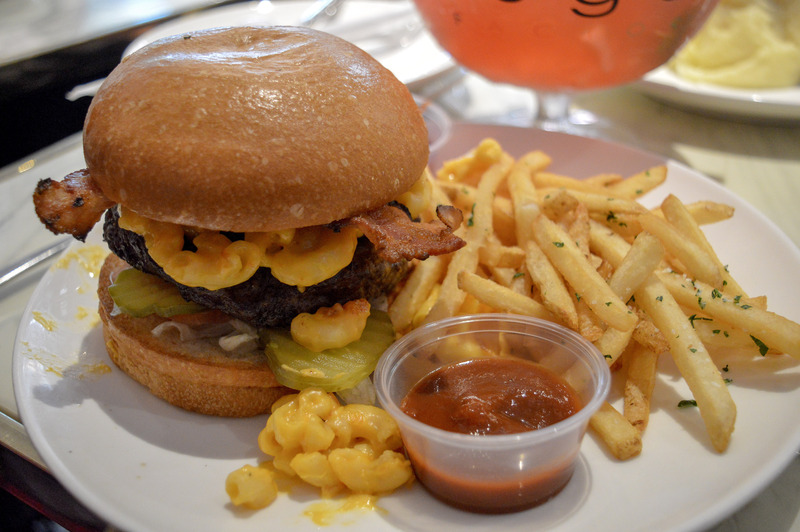 Mac ’n’ Cheese is my American jam (rightly so right?) so undoubtedly knew I was going for the ‘Big Cheesy’ ($20) which is an 8oz Angus beef patty, topped with creamy Mac ’n’ Cheese, shredded lettuce, tomatoes and Applewood smoked bacon, served on a Brioche Bun. Mum opted for the 8oz Angus steak and fries ($39) after really craving a good steak. She ordered medium-rare as per always. The look of the restaurant is modern Parisian with a heavy emphasis on monochrome. I love the decor and think it’s sophisticated with an edgy twist. The hostesses are such lovely people and really take care of you. It’s relaxing and has that mellow vibe. A Sugar Factory would fit in perfectly in Ibiza! As my cocktail smoked, and I sipped it our lunch was brought out. 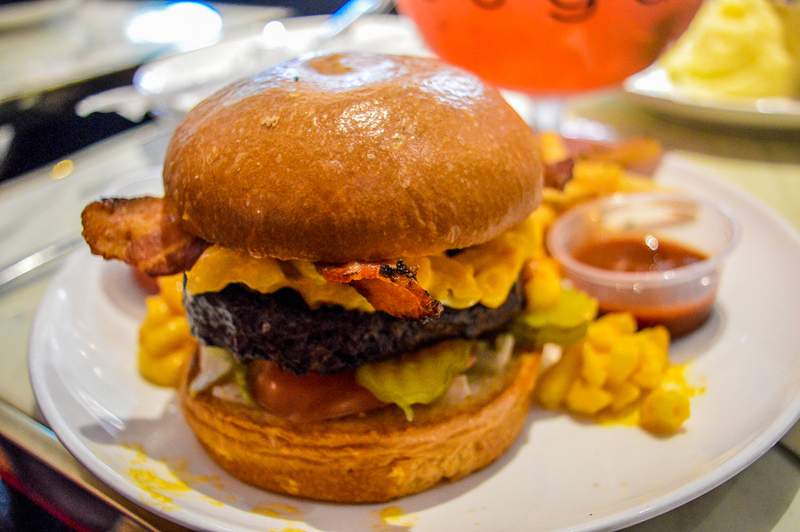 My burger, succulent and juicy oozed with Mac ’n’ Cheese out of the sides of the burger. Served with fries and relish it was absolutely faultless. Mum’s steak was probably over-done, in-fact it was over-done, it was more cremated than medium-rare! Priced at $39 I personally think this was not her best choice from all of our visits to Sugar Factory! Don’t get me wrong she thoroughly enjoyed her meal, however when you’re out for a meal you expect your steak served as you wish. Now in 12 locations worldwide! With locations over America and even in Abu Dhabi, Dubai and the Phillipeans I do however highly recommend a visit to Sugar Factory. I’ve been now over 5 times and each time the ambience and food have been great. You can see Sugar Factory’s locations here. 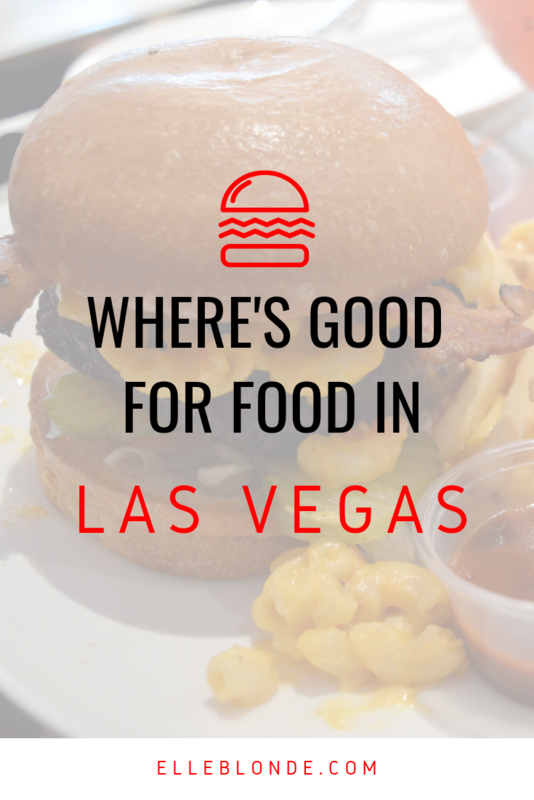 I do prefer Vegas over both the New York and Orlando restaurants as the quality is better as too is the atmosphere. 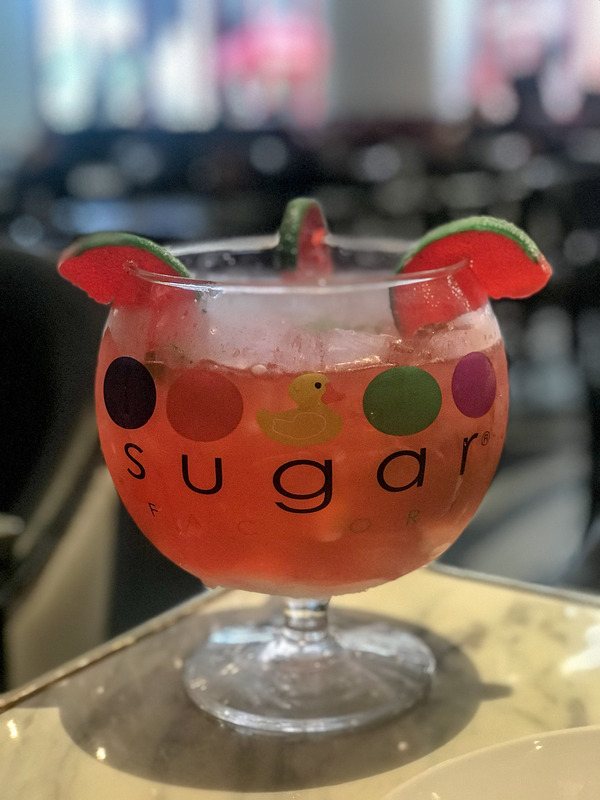 Have you visited any of the Sugar Factory Locations? I’d love to know where you’ve been and what you enjoyed.